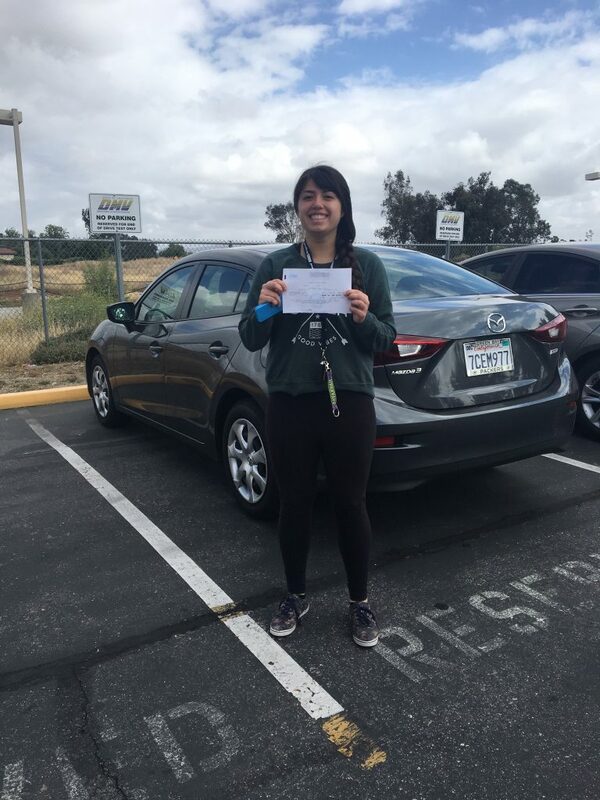 Home / Drive Test / Drive Happy Student Savannah From Temecula Passes The DMV Drive Test! 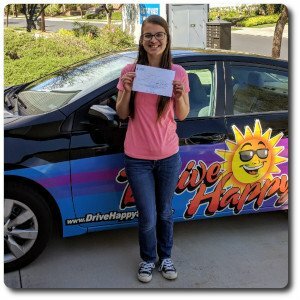 Drive Happy Student Savannah From Temecula Passes The DMV Drive Test! Congratulations to Drive Happy student Savannah! She passed her DMV Drive Test at the Temecula DMV this morning! 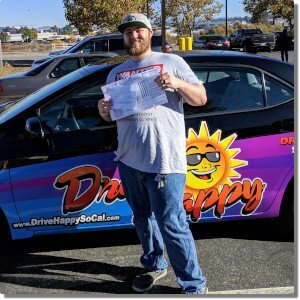 Previous post: Michael From Wildomar Passes The DMV Drive Test With Drive Happy in Temecula! 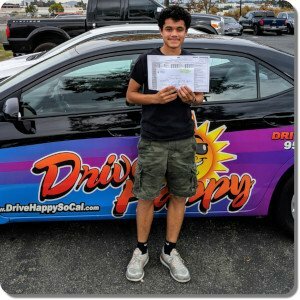 Next post: Patricia from Murrieta Passes with Drive Happy!